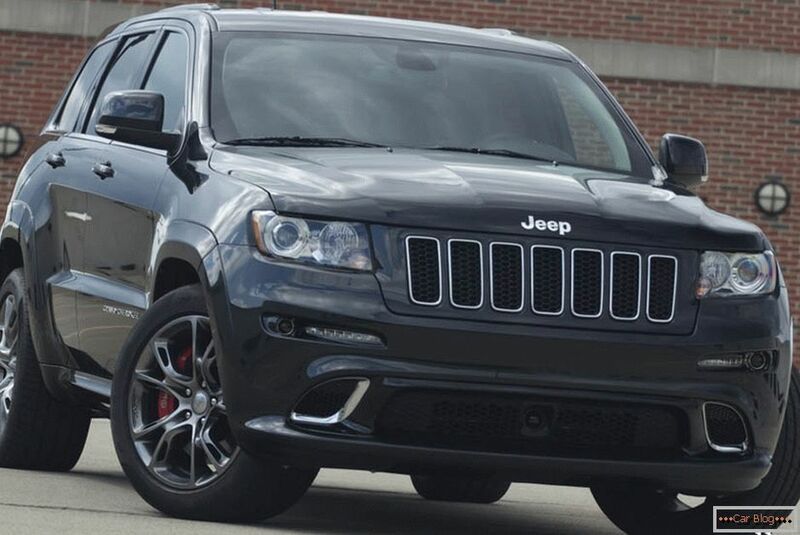 So, this is the Jeep Grand Cherokee SRT8- the fastest car brand Jeep. Здесь отличный звук, благодаря стерео системе с 3-мя сабвуферами и 19-и колонками. 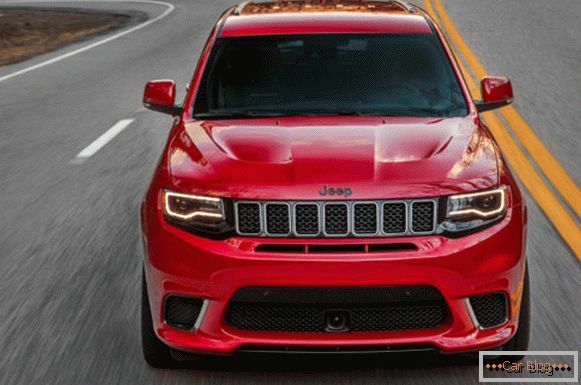 Это очень редкая модель, ведь лимит импортирования Jeep Grand Cherokee SRT8в Россию – 10 машин в год, а это значит, что автомобиль не попсовый. 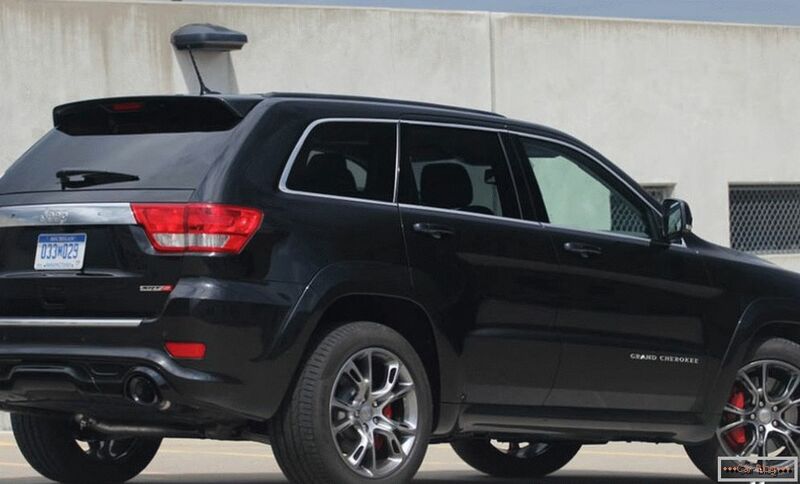 Pulling the asphalt out from under the wheels, the Jeep Grand Cherokee SRT8 accelerates from zero to 100 km per hour in 4.6 seconds, while when the gas pedal sinks to the floor, the body experiences almost space loads, and it is very nice when the world is behind you . 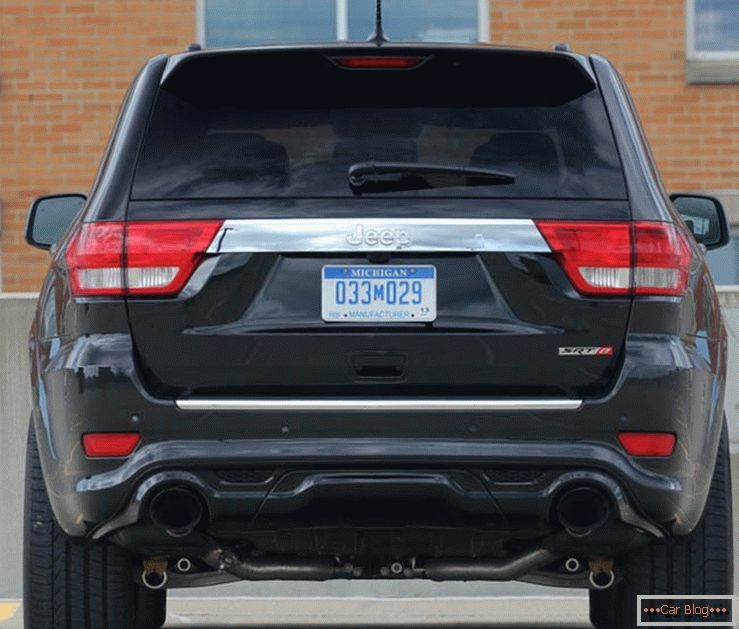 This is an American SUV, consciousness says that it can not go so fast, but the suspension tuned to the racetracks in California, and the brakes are here - Brembo. Therefore, consciousness is not necessary to listen, drown the pedal to the floor and have fun. On the highway, if you go quietly 140-160 km per hour, some cylinders will turn off and Jeep will start spending about 13 liters per hundred, and if you switch this unit to TRACK mode and press the pedal to the floor and start rushing like crazy, the expense will increase up to 50 liters per hundred. 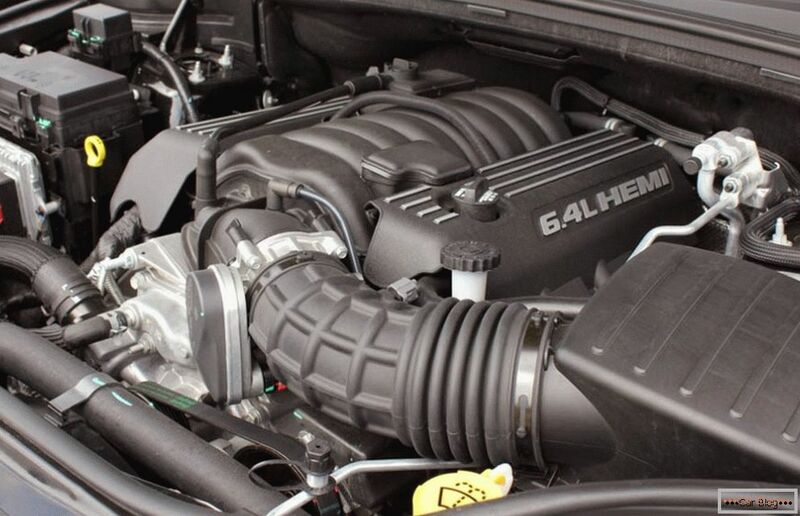 All this thanks to a new gasoline engine, with a volume of 6.4 liters, 470 horsepower, and this engine is also atmospheric, which means that it is very reliable and easy tuning. On many brands of American cars are aspirated. Surely everyone has seen on the Internet how 1000 or more horsepower is removed from such cars. But how he makes a sound, as if the devil himself under the hood pours gasoline into 8 boilers arranged V-shaped, this is not just an unjustified roar of burnt fuel, it is 630 Nm of torque. 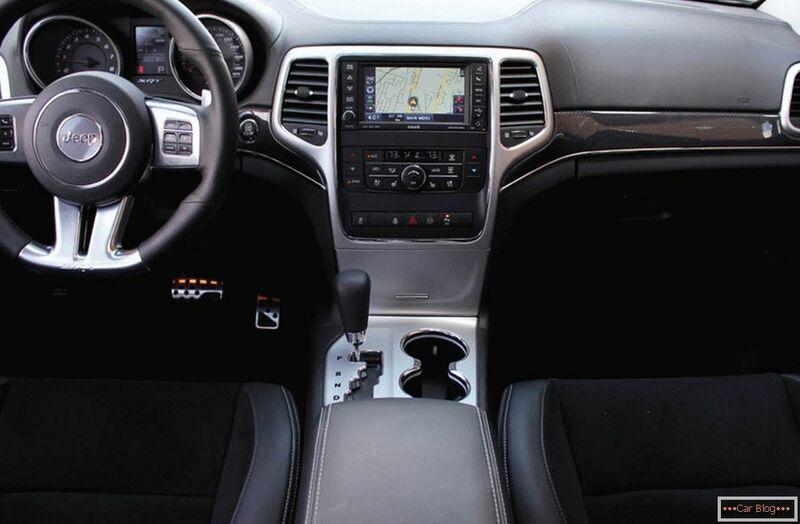 In the salon in general, everything is in a sporting way, everything is expensive and in a rich way, besides, a sports steering wheel with gearshift paddles. But, strangely enough, there are also disadvantages - the back of the car is like a poor nun, well, or like a Volvo XC 90. But this is not annoying, as soon as you hear the sound of the SRT8 engine, you understand that his voice is simply magnificent and you want the gas to be in the floor, gasoline to flow like water, the birds fly apart. 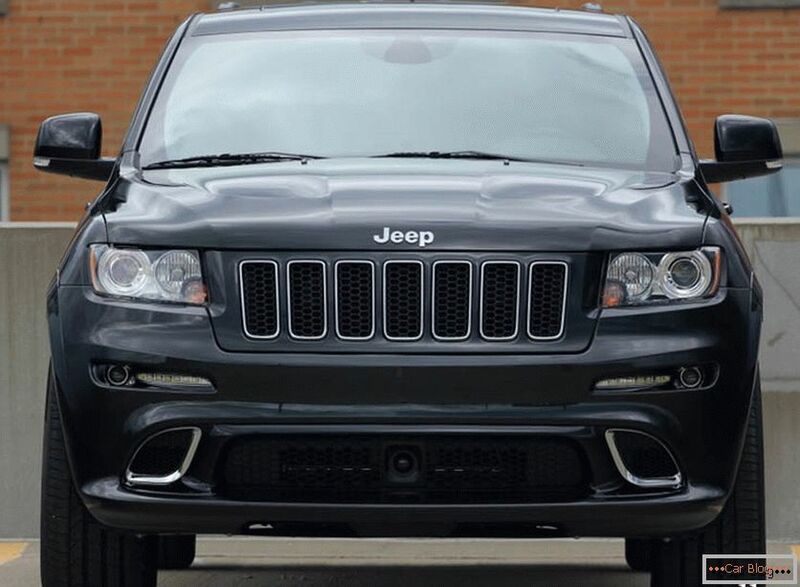 This jeep is very formidable and solid, but at the same time it can be childish, for example, there is an overload sensor in braking, accelerating and turning, and many sport settings, for example, a quarter mile - 402 meters, this is for drag racing. 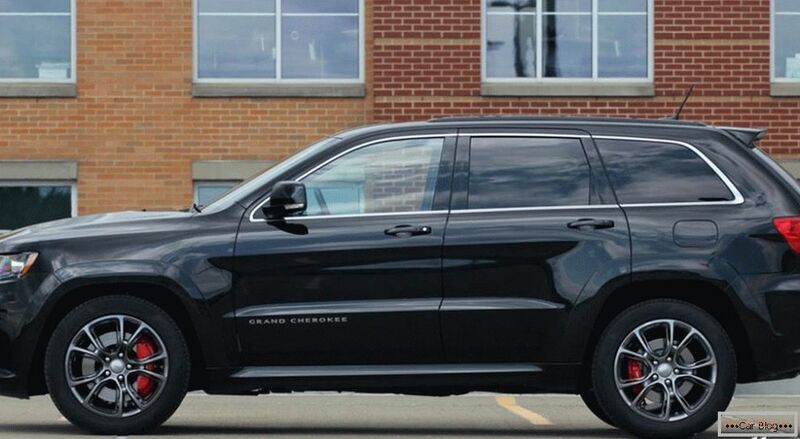 And if you switch to large gear ratios, the SRT8 can even carry a large trailer. The most pleasant thing: the price of this car is 3,500,000 rubles, plus it is very reliable, but with a fool and a tank it can be broken, but even here the SRT8 does not disappoint. Spare parts for this car are very cheap, for comparison, a gearbox on a Skoda Octavia costs 300,000, and a new box, from official dealers, is a reinforced sports car for this jeep worth 240,000 rubles. Cheapness of spare parts - this is not all, service from official dealers also has to itself. For example, to change the engine oil on a BMW X5 M, you have to pay 30,000 rubles, and for the same operation at the SRT8 you will be modestly asked for 4,000 rubles, which is a big difference. As a rule, for the owners of these cars money does not matter, but there is no point in overpaying either. In general, summing up, I would like to say that this is one of the best cars in the world in terms of price, quality, driving, appearance and practicality. 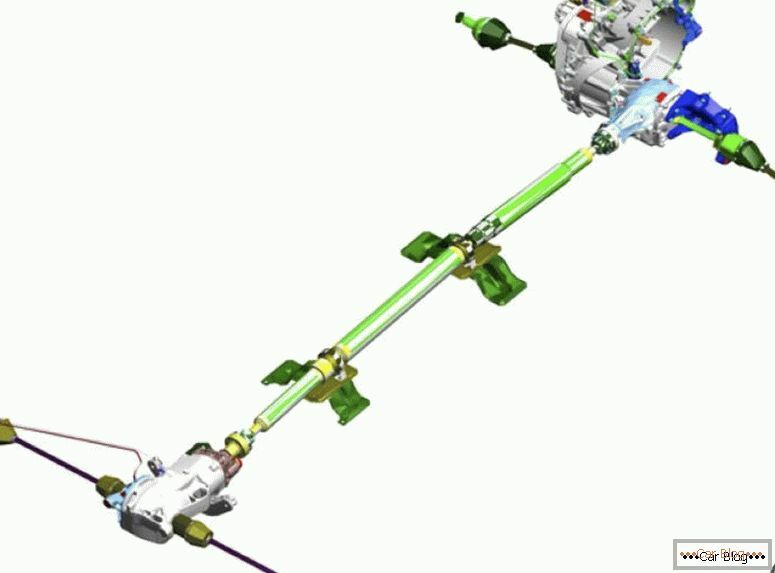 And for 3,500,000 rubles you get quite a lot of luxury: cruise control, climate control, ventilated seats. 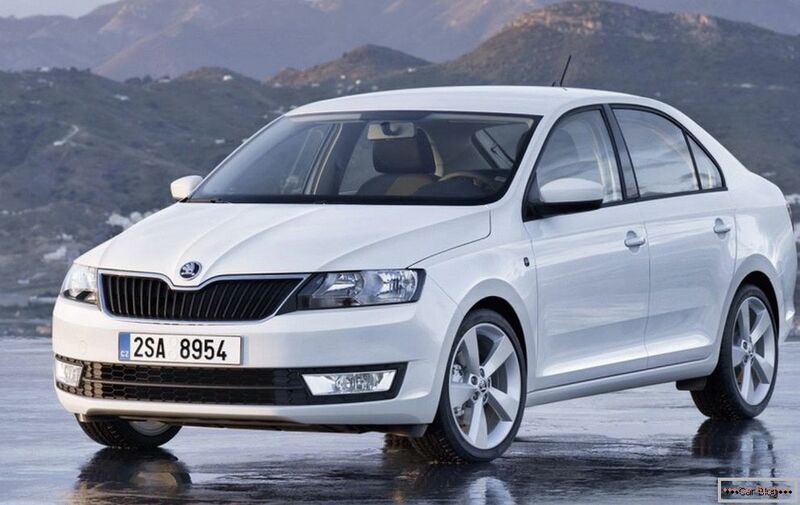 In general, a very good car, our VAZs are far from it.